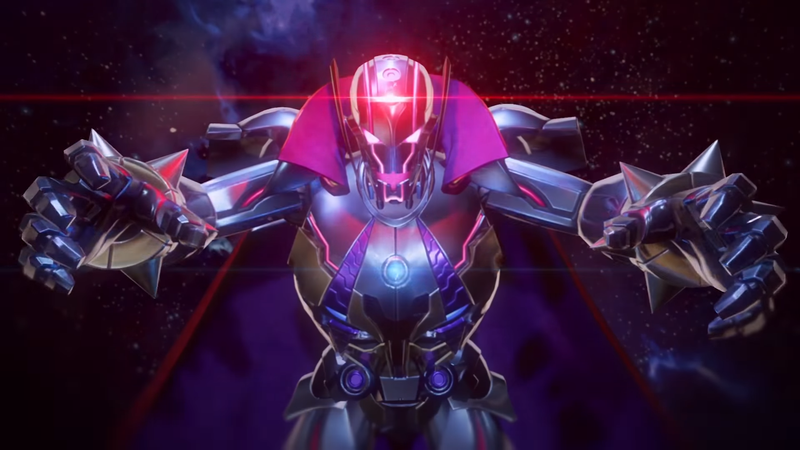 Timed with the release of the game, Capcom has announced their first high-profile tournament series for Marvel vs. Capcom: Infinite. Unlike the currently Street Fighter-exclusive Capcom Cup, however, Battle for the Stones introduces some quirks to the traditional competitive environment in the hopes of making real-world decisions as crazy as what players can pull off in-game. The specifics of how each Infinity Stone functions within the confines of the tournament have yet to be revealed, but Capcom’s basic information explains their effects will only be active for a single match. Furthermore, fellow competitors will be able to steal these powerful gems from the Stone Bearers by defeating them at the main event. Capcom also plans to host three online tournaments to fill out the final bracket, though the netplay champions won’t be given anything special to make their time easier. Battle for the Stones is scheduled for December 9-10 in Anaheim, California, and will likely run alongside the Capcom Cup finals at PlayStation Experience. While this is no doubt a gimmick event, Capcom is providing a $30,000 prize pool, and the presence of every previous Evo champion means competition should be fierce.